I am half way through a hill rep session (In order to get good at running up hills you need to do some training which involves…. running up hills) playing mind games trying to block out the thought of another 10 minutes of hurt. My favourite (can you have a favourite type of pain?) session involves four repetitions up an increasingly steep 750 metre hill with jog down recovery. The aim is to be consistent, i.e. all reps should take the same time give or take a few seconds. 4 x 750m with 4 min 30 sec jog down recovery. The bottom line? Hill reps hurt! 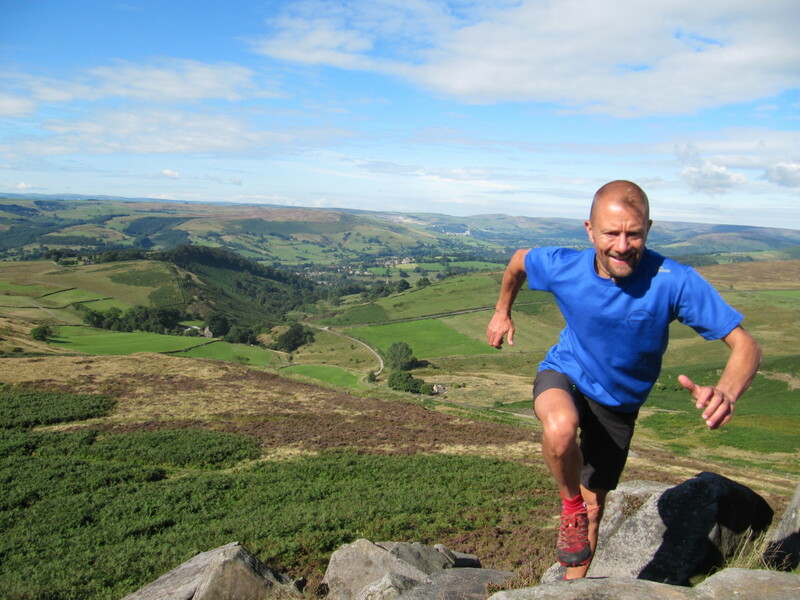 Posted in Blog, Fell running, Training and tagged fell running, hill reps, training.